The 2015 Edublog Awards are a go for the TWELFTH year! 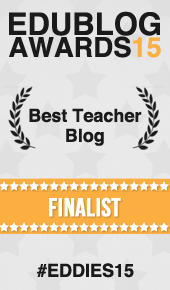 Each year for the last 4 years I have entered my students in the Edublog Award. It is a fun process to enter and nominate, and it helps raise awareness of the work we do with our students when we use blogs as a tool for learning. Even if it is impossible to win this, it is a fun challenge for all of us. And yes I appreciate being nominated too! 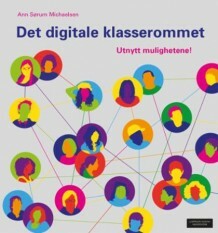 My takeaway from this has been to connect with other schools that are blogging and that more read my students’ blogs! See picture. I have copied the text from the Edublog Awards web page. Please take the time to vote for your favorite blog! Next Post: Every kid needs a champion!